Suit Up Ministries - DADs...who are your MVP's? DADs…as you know once every year the nation gathers around the TV to watch the Super Bowl. Even if you are just a casual sports observer…if nothing else you will watch to see the commercials! Every team needs a MVP to win. 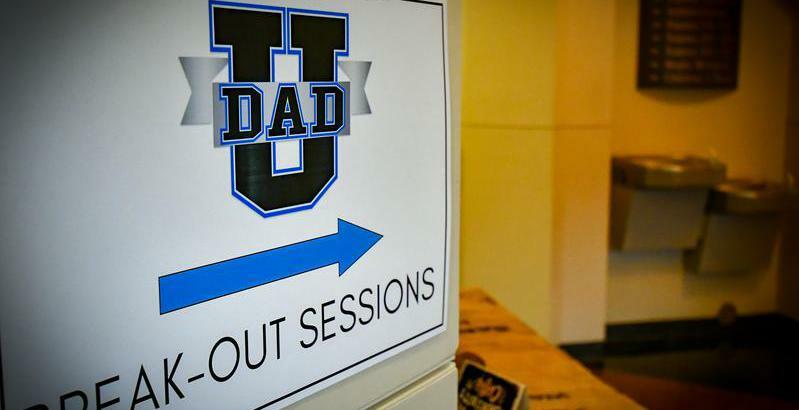 DADs…we too…in order to win…need to surround ourselves with MVP’s. Values our souls...& Praises our journey! Now those are the types of MVP’s that will equip us for victory in Jesus Christ. DADs...you are not an island…even Jesus Christ had his huddle!